What new things are you ready to ACTIVATE in 2018? 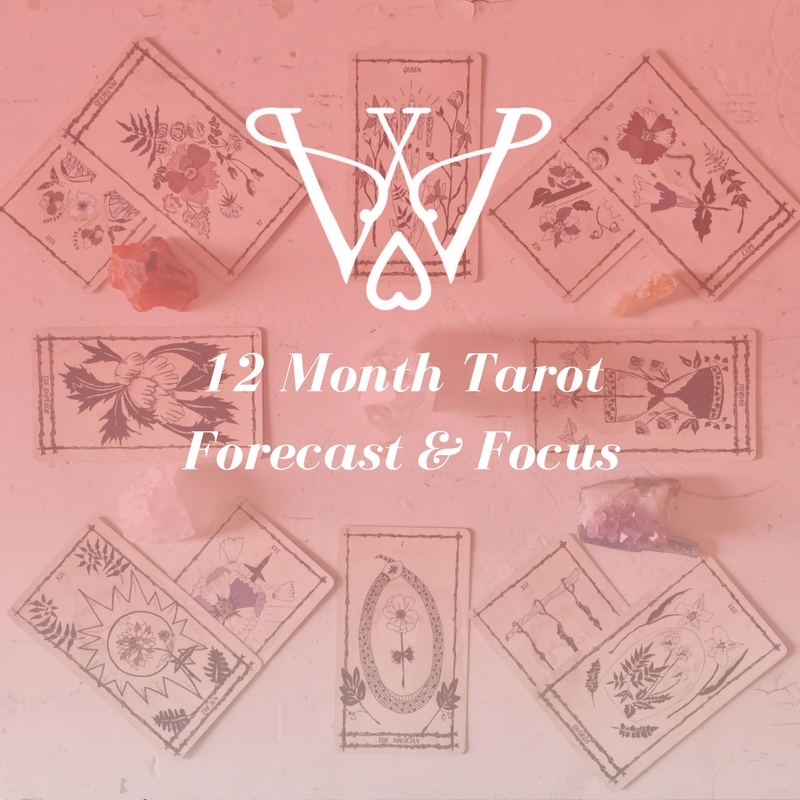 Love Witch 12 Month Forecast & Focus Online Readings for 2018! Discount is already applied on the website for the next 24 hours. 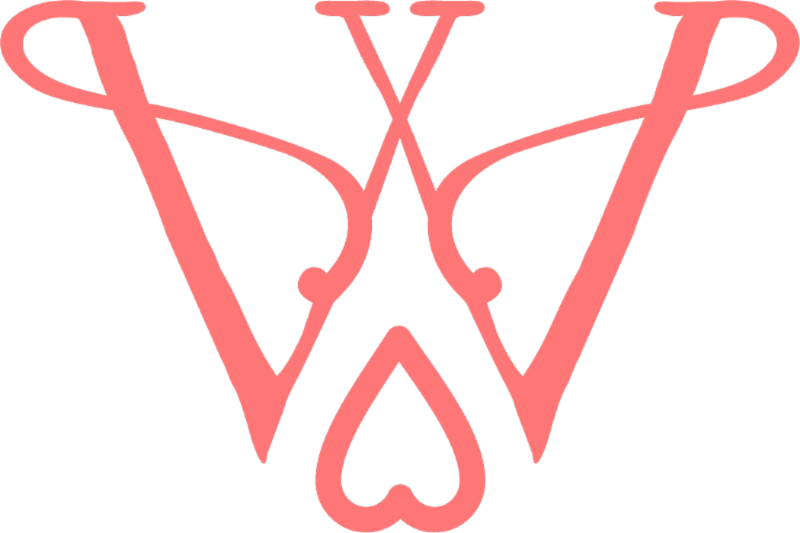 You get photos, Divination Love Letter from Me & 12 Love Witch Monthly Missions for 2018! 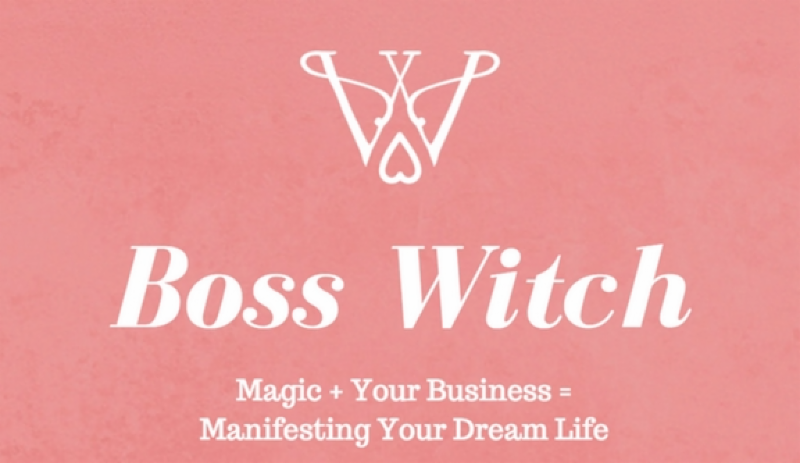 This is also an incredible gift for the witchy babes in your life, too! Love Reigns Supreme in 2018!